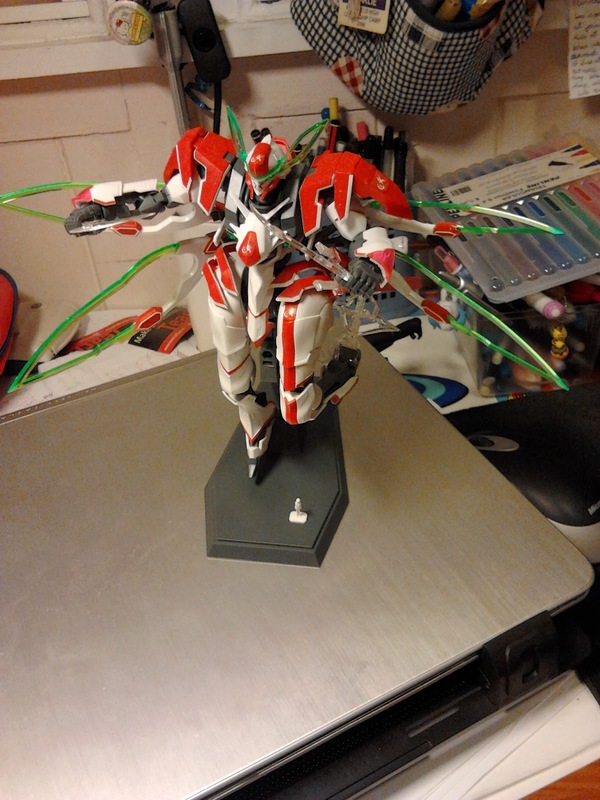 I finally finished building my Valvrave! So happy and proud that I built this. 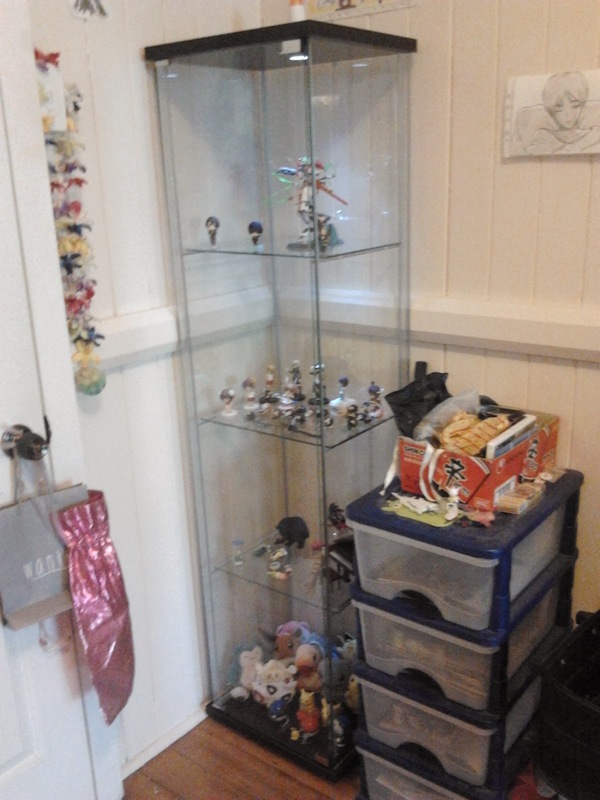 I bought a glass cabinet from IKEA to store all my goods, which dad and I spent 1.5 hours assembling Thursday morning. 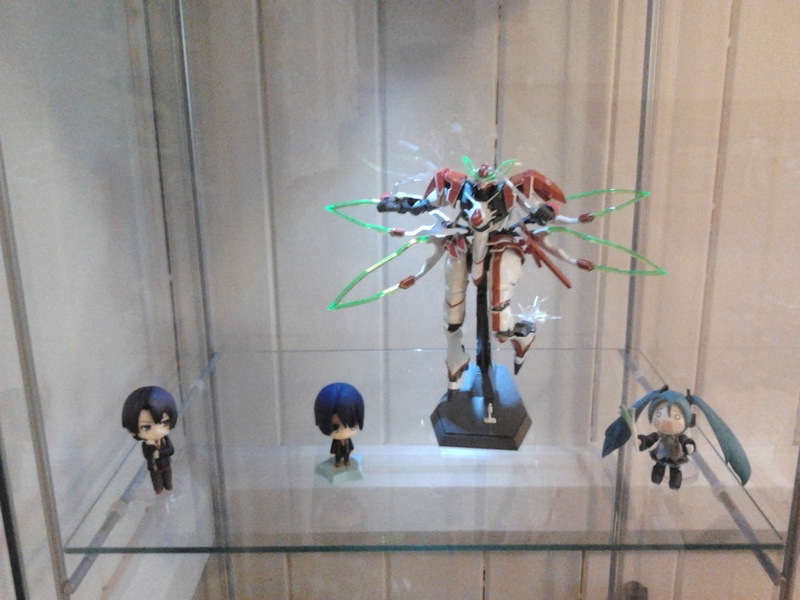 The 4th tier stores my Pokemon and Doraemon goods. 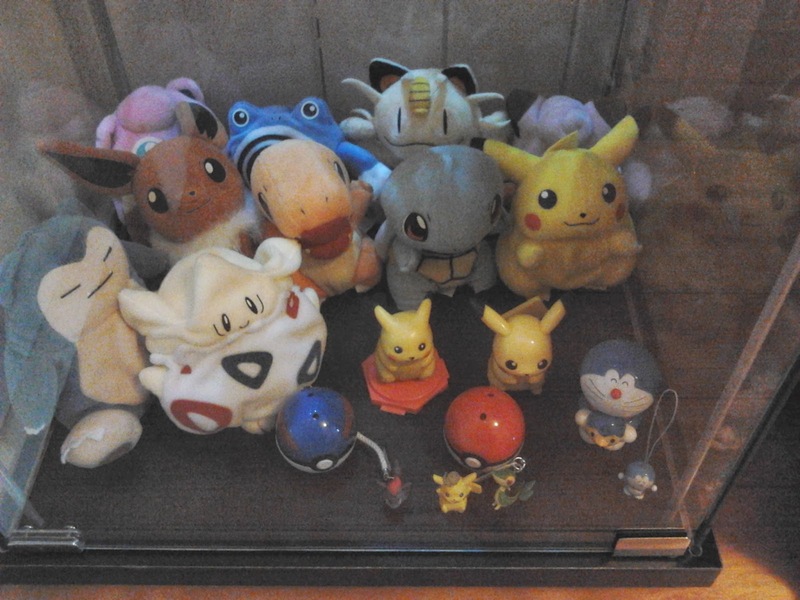 The plushies were from my uncle. Third tier stores my "memories". 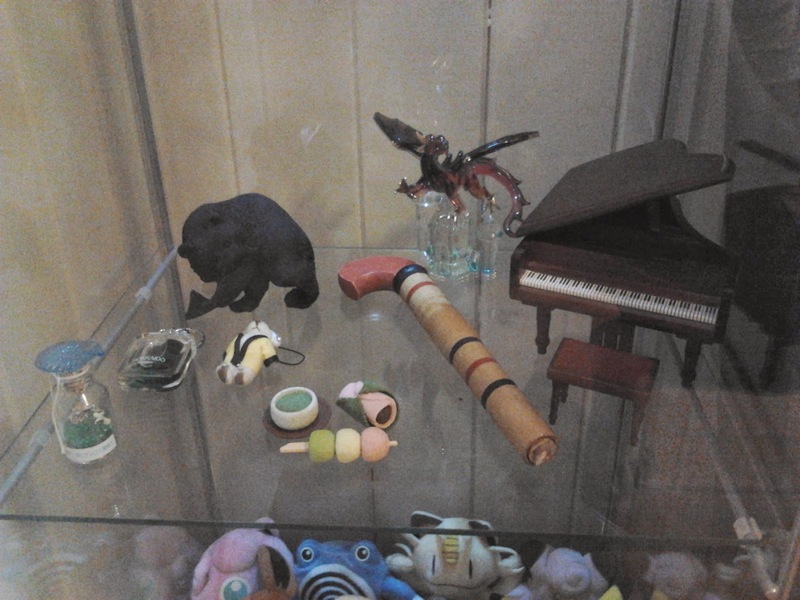 For example the souvenirs I bought when I went to Hokkaido, and the mini piano was a gift for a friend who I had accompanied her vocal performance during high school. 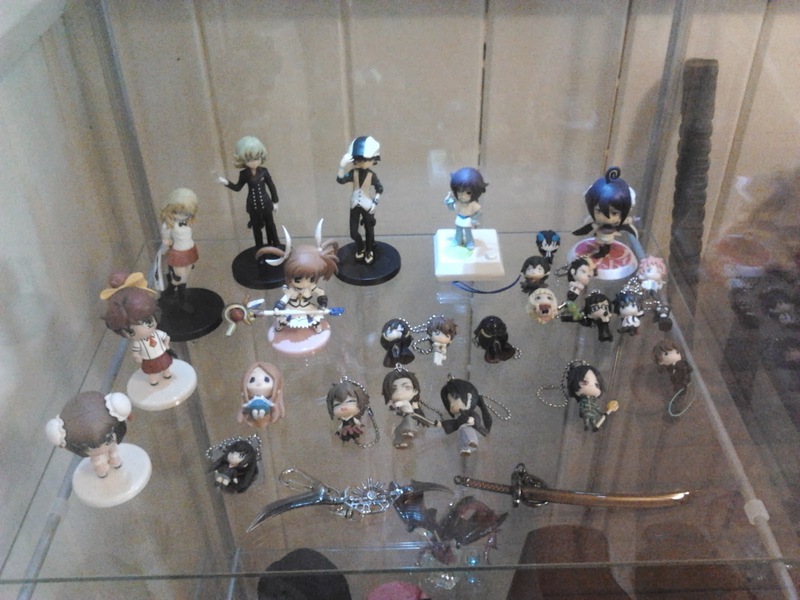 Second tier stores my anime figurines (including Tiger & Bunny, Ao no Exorcist, Hakuouki and Code Geass). First tier stores the bigger and more precious pieces.